The menstrual cycle is powered by hormones, and it involves a regular period of bleeding in women from puberty to menopause. During the monthly menstrual cycle, the lining of the uterus builds up in preparation for a possible pregnancy. If a pregnancy does not occur, the hormones progesterone and estrogen decrease, telling the uterus to begin shedding its lining. This starts a short period of bleeding that often follows a predictable number of days. The time between periods is usually similar in length from month to month, though it varies for each person. Sometimes the cycle goes haywire and periods don’t come as planned, arrive too often, or involve heavier-than-normal bleeding. 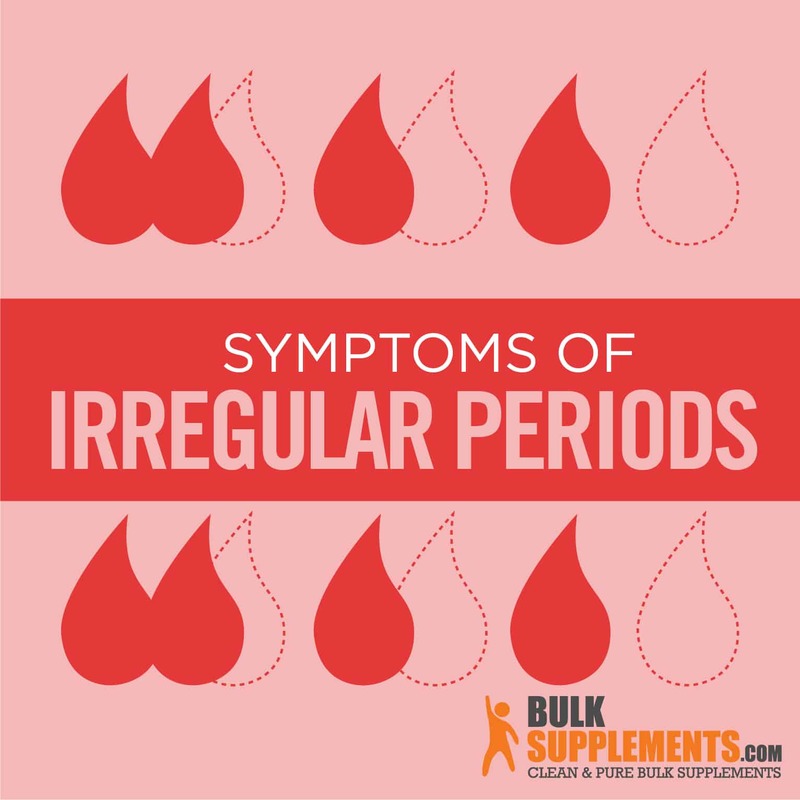 When a woman experiences any of these occurrences, she is experiencing irregular periods (x). How long do periods last? A normal period generally lasts for one week or less. How often do periods occur? They follow a cycle of anywhere between 21 and 42 days (counting from the first day of one period to the first day of the next period). What is a normal period? A normal period is what is normal for you (x). Thyroid disorders. An overactive or underactive thyroid can cause a hormone imbalance, which affects your menstrual cycle. Uncontrolled diabetes. The menstrual cycle is affected by diabetes, because of fluctuating hormone levels (x). Uterine fibroids. Fibroids put pressure on the uterine lining, which may cause menstrual pain or heavier bleeding (x). STDs (Sexually Transmitted Diseases). Pelvic inflammatory disease (PID) is an infection of the female reproductive system causing abnormal bleeding. PID is a serious complication of an STD. Cervical or uterine cancer. Spotting or bleeding between periods may occur with these types of cancer. Endometriosis. This condition is a disruption of the normal growth of uterine cells. Among other symptoms, this condition can cause severe pain and irregular periods. Polycystic Ovary Syndrome (PCOS). Irregular or heavy periods may be signs of polycystic ovary syndrome. Polycystic ovary syndrome causes a hormonal imbalance and may affect 10 percent of women, but this condition often goes undiagnosed (x). End date. How long did your period last? Blood flow. 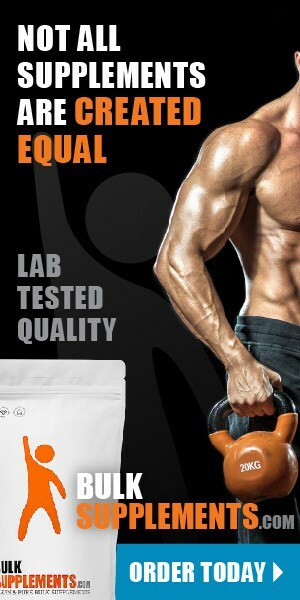 Did your flow seem lighter or heavier than usual? How often did you change your pad or tampon? Did you pass any blood clots? Spotting. Are you bleeding between periods? Pain. Are you experiencing any pain during your period? Other changes. Are there any changes in mood, behavior or physical symptoms? Preventing irregular periods is possible, and there are ways to alleviate symptoms naturally. However, if irregular periods are becoming your new normal, seek help from a health practitioner. Eat healthy. Eating a balanced diet, rich in vitamins and minerals will help the hormones work at optimum levels. Food and drinks containing excess sugar and caffeine can disrupt the hormonal balance. Choose whole grains, lean meats, vegetables and low-fat dairy. Avoid skipping meals and carry healthy snacks. Add strategic foods. Some foods like pineapple and papaya support the health of the uterine lining, which can ease your normal period flow. Cinnamon may regulate insulin, which can keep ovulation regular (x). Relax and take care of yourself. Stress is a common cause of irregular periods. Try a new, relaxing activity that you enjoy. Do it regularly. Supplements for calm include chamomile, lavender, valerian root and ashwagandha. Move your body. Getting regular exercise releases stress and invites feel-good hormones to boost your mood. Iron. Women require more iron than men to replace the iron they lose in their monthly period. Iron deficiency is the most common nutrient deficiency in women (x). Calcium. Calcium supports strong bones, muscles and nerves. It’s important to build bone density because bone mass is lost later in life. Folic Acid. Folic acid is important for women of childbearing age since it prevents birth defects. Magnesium. Magnesium is especially important for women over 40 because it prevents bone loss that may lead to osteoporosis. Chasteberry. Chasteberry is one of the most commonly used supplements for female reproductive health. It has been used for physical symptoms of PMS such as bloating, headaches and breast pain (x). St. John’s Wort. Some people consider St. John’s wort to be a natural alternative to antidepressant medication. St. John’s wort affects two neurotransmitters (serotonin and norepinephrine) that boost your mood. Regular menstrual periods are a sign that a woman’s body is working normally. A woman should experience predictable periods unless she is pregnant, breastfeeding or postmenopausal. Sometimes, the regular monthly period becomes irregular. Irregularities may include changes in length or amount of flow. When this happens, it’s important to examine why. A change in lifestyle such as stress or diet can change the regularity of the menstrual cycle. However, there may also be an underlying health condition that causes irregular periods. Recording data on your periods will help you see patterns and will give you a baseline for what is normal for you. There are ways to get back on track if your periods have become irregular. Adding healthy foods, supplements or a new relaxing routine may bring things back around. However, if irregular periods persist, it’s important to seek the advice of a health professional.